An eye cream that can change your skin’s future. A prominent formula contains over 23 natural and marine extracts that specifically helps the firming and lifting of the skin surrounding the eyes, reduces the appearance of fine lines and wrinkles, feels less puffy and reduces the appearance of dark circles and dryness. 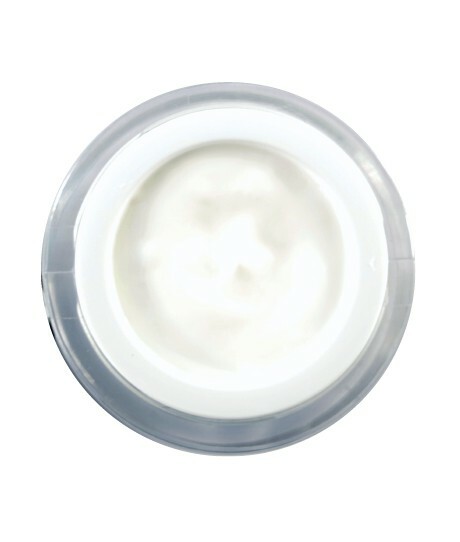 This luxurious and legendary eye cream is infused with more than 23 remarkable natural and marine ingredients including caviars, which are rich in vitamins, micro-elements and essential amino acids. Combining silk peptide and hyaluronic acid, it helps to bring back the elasticity, firmness and youthfulness to your skin. Sea and plant antioxidants complexes include algae, marine collagen, ginseng root and green coffee extracts, which support and boost your natural micro-circulation, leaving you with a brightened and luminous looking eye area. After applications, your skin instantly feels firmer, more hydrated and looks radiant, while over time you will notice the under eye area looking smoother, more lifted and more ageless. 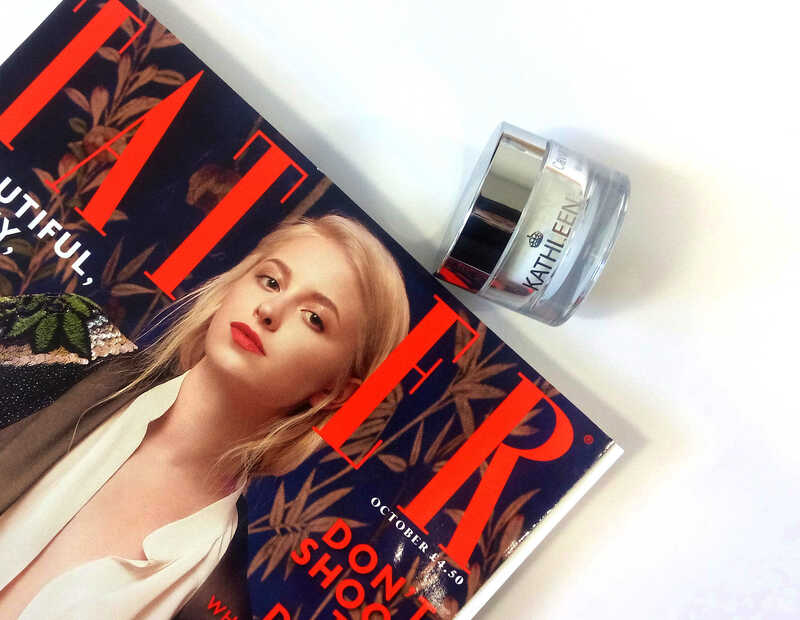 If you like this post, you may also find interesting our other products Glamour Ageless, Amazing White and Silk Miracle Essence or some of our previous posts We are in the oldest Magazine – Tatler® and Olive Oil: Taste & Health .